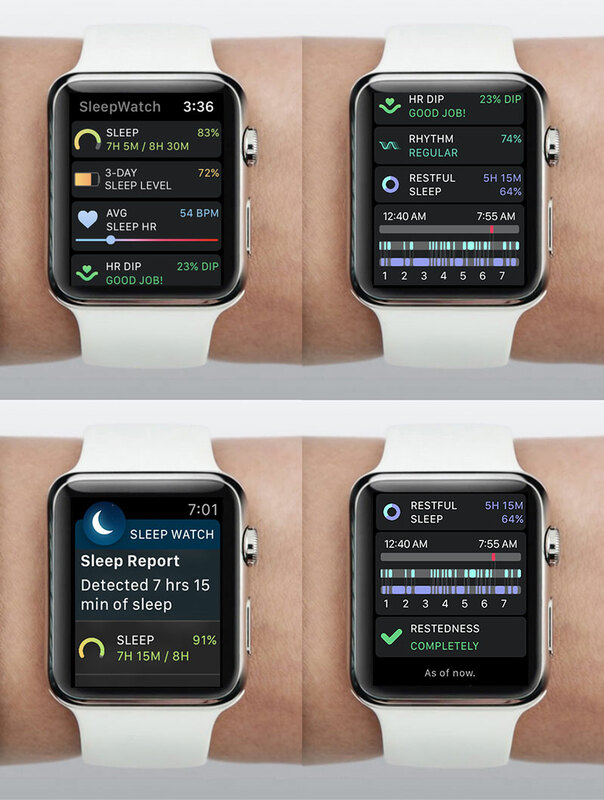 Bodymatter, Inc. today announced the latest version of their iPhone and Apple Watch app, Sleep Watch. 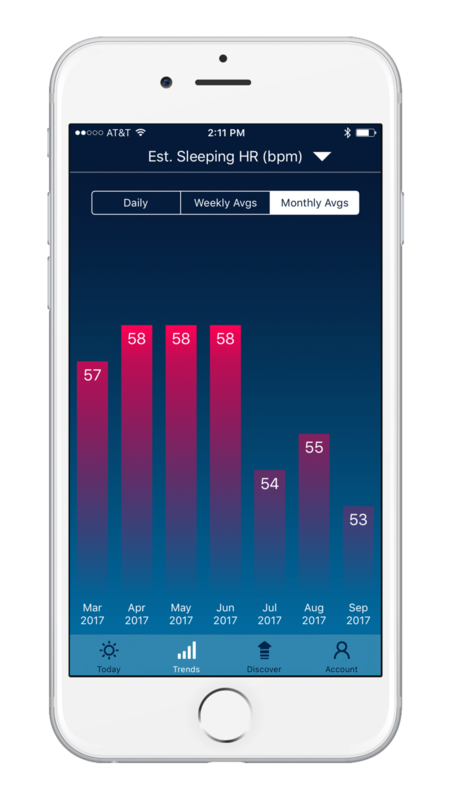 The company breaks new ground with the application of artificial intelligence (AI) and machine learning in its popular sleep tracking app to empower individuals with unparalleled insight and control over their own sleep habits and general wellbeing. 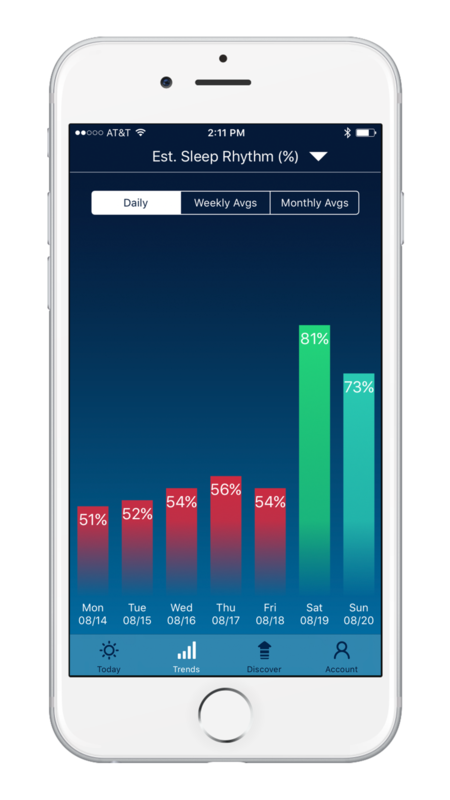 Bodymatter’s AI is presented to users through the Discover feature, which provides users with feedback on how certain behaviors are influencing indicators of their sleep. 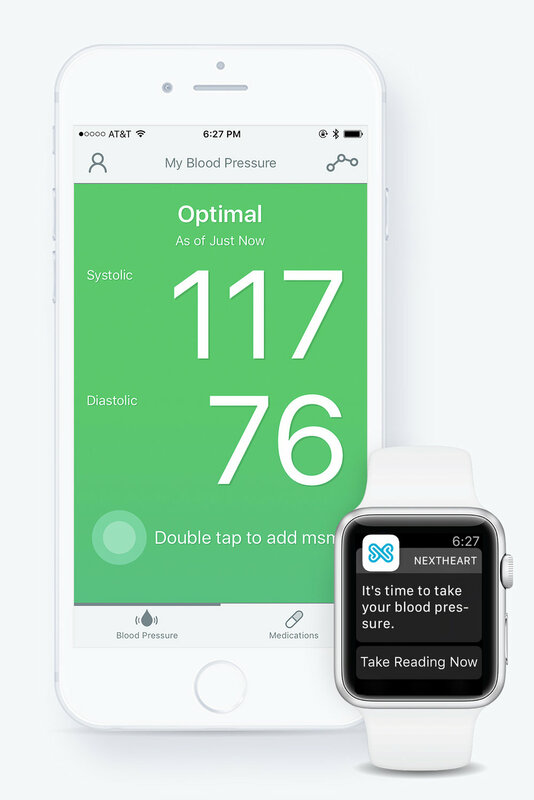 The app gathers data as the user wears their Apple Watch and it finds statistically significant relationships between users’ habits (e.g. 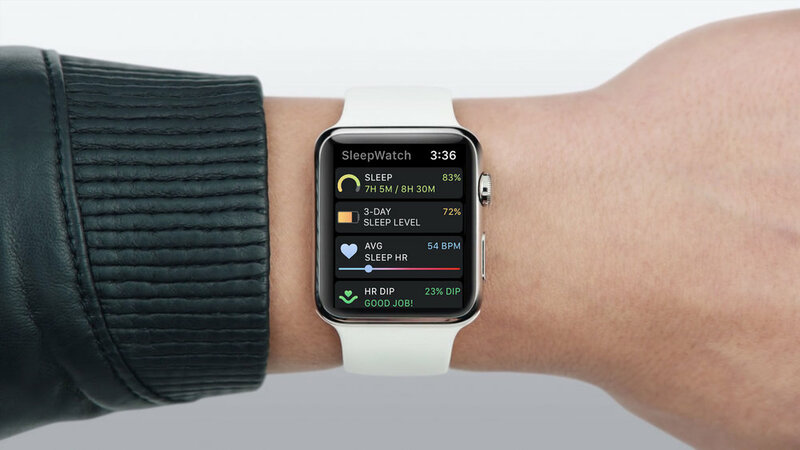 exercise) and the quality of their sleep. 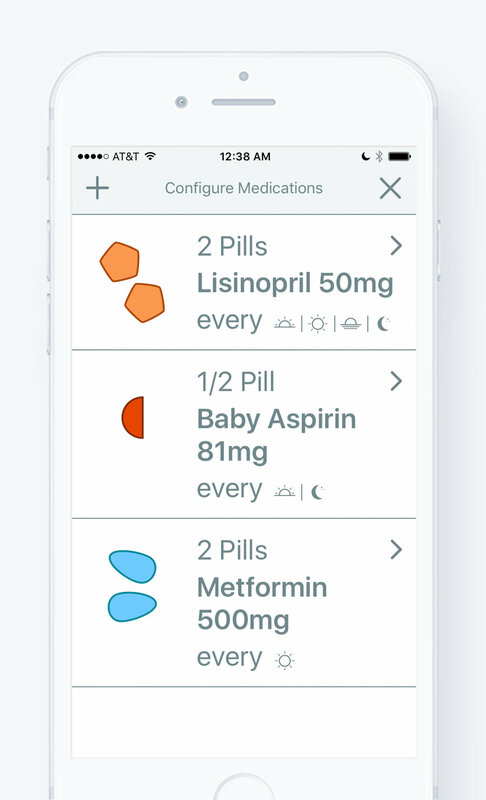 The data is then shared with each user through Discover. 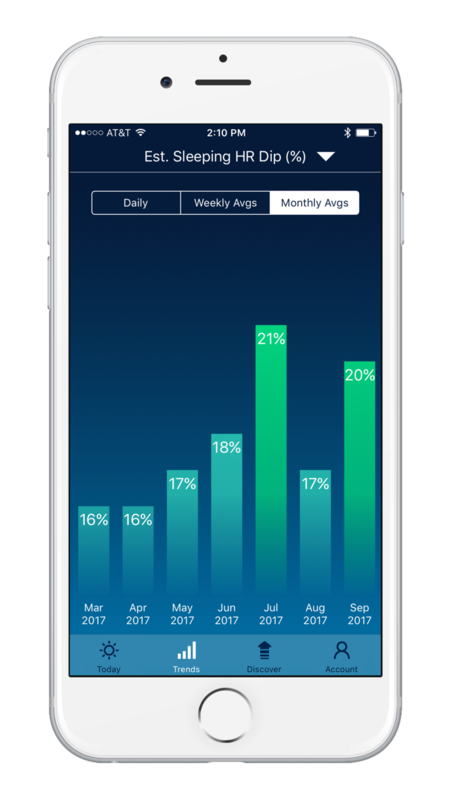 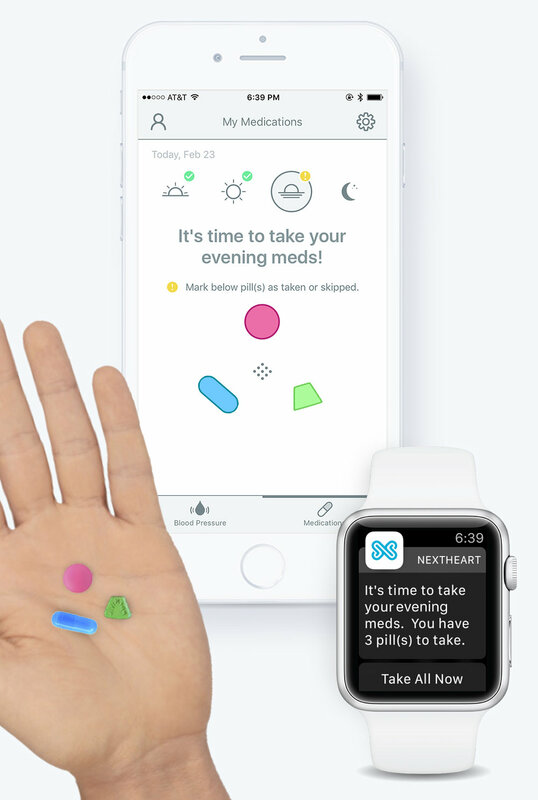 By providing individualized insight on behaviors, users can then make smarter, and hopefully healthier, choices every day. 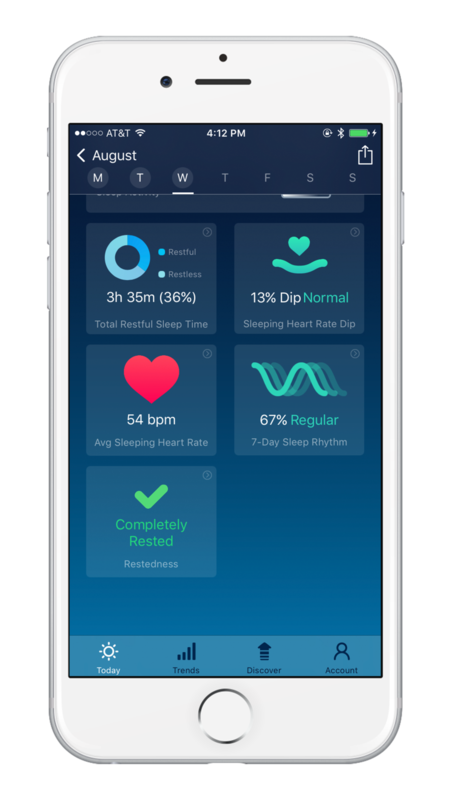 Sleep Watch version 3 also introduces Sleep Rhythm tracking, a new way for users to approximate how consistently they are sleeping at the same time each day. 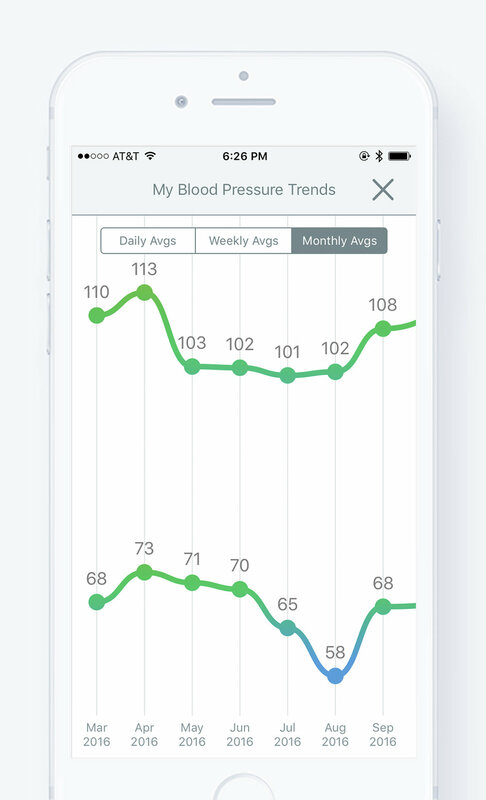 Maintaining a more regular rhythm of sleep on a day-to-day basis has been associated with improved waking function, more positive mood, and better self-reported sleep quality. 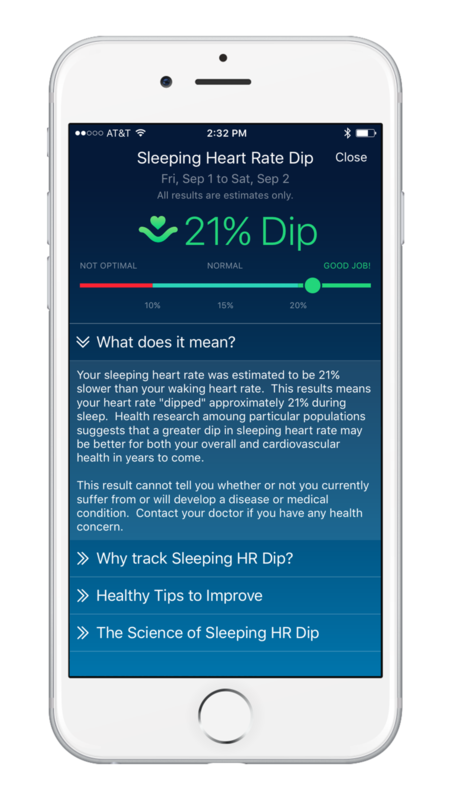 Adequate, quality sleep can play an important part in battling stress, boosting immune system strength, and building better cardiovascular and brain health. 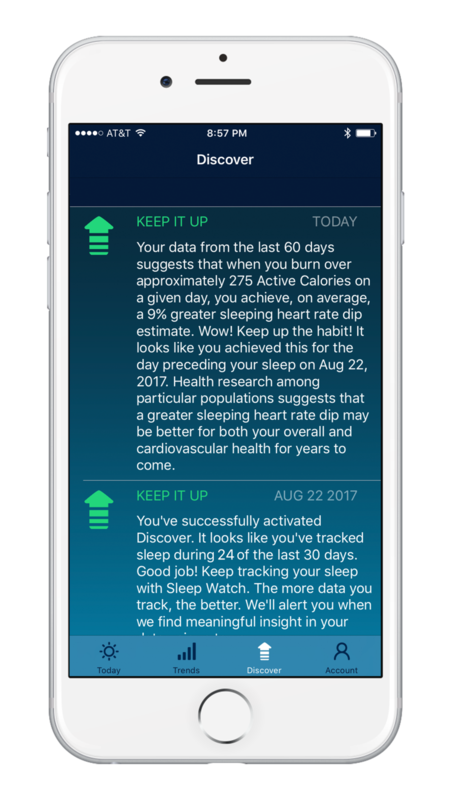 Bodymatter’s continued innovation with Sleep Watch and AI has the potential to impact millions of people to help them achieve greater awareness and better control over their sleep habits with the aim of improving overall health and wellbeing.